We can cater a meal for you. 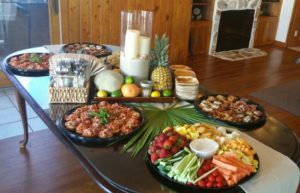 Look over our menu and give us a call to schedule your next event. Hungry for Something That’s Not on the Menu? Just Ask Us!! !